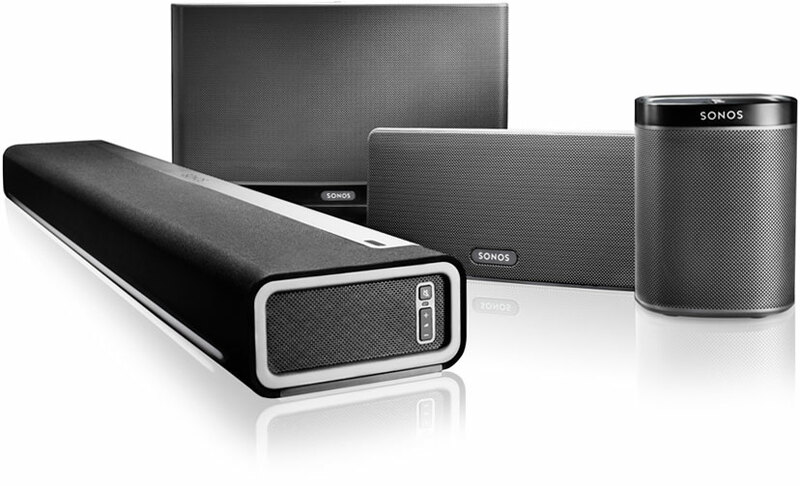 The SONOS PLAYBAR is part of the SONOS family of WiFi HiFi products. 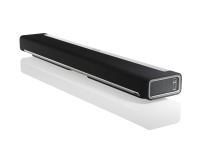 The PLAYBAR’snine-speaker design floods any room withsuper-realistic audio for games and movies, huge waves of live concert sound, and wireless streams of all the musicon earth. And it all comes from one easy-to-use player that brings HiFi soundto your high-definition TV. The Sonos Wireless HiFi System delivers all the music on earth, in every room, with warm, full-bodied soundthat’s crystal clear at any volume. Sonos can fill your home with music bycombining HiFi sound and rock-solid wireless in a smart system that is easy toset-up, control and expand. Once again our website is undergoing changes in order to be able to serve the same web experience to all users regardless of device. The website is incorporating "responsive" technologies to be able to present desktop, phone and tablet browsers. While these changes are significant on the backend, we hope it is relevantely seamless to you our client. From time to time we will post new and exciting products and specials from manufactures and service providers.